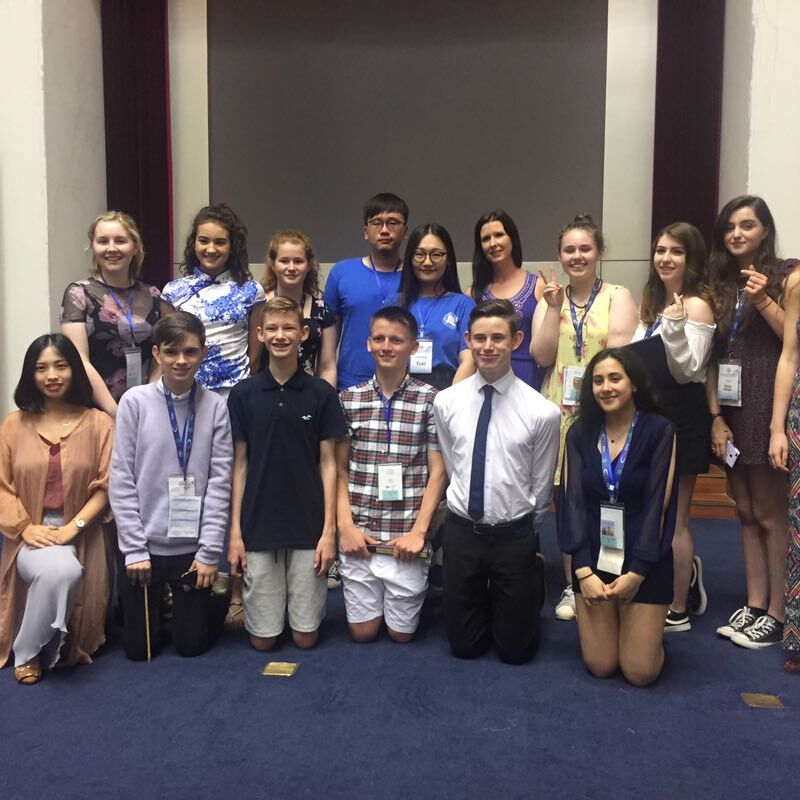 Five pupils from Dalkeith High School travelled to China in July 2017 as part of the Confucius Institute for Scotland’s Schools summer immersion programme. 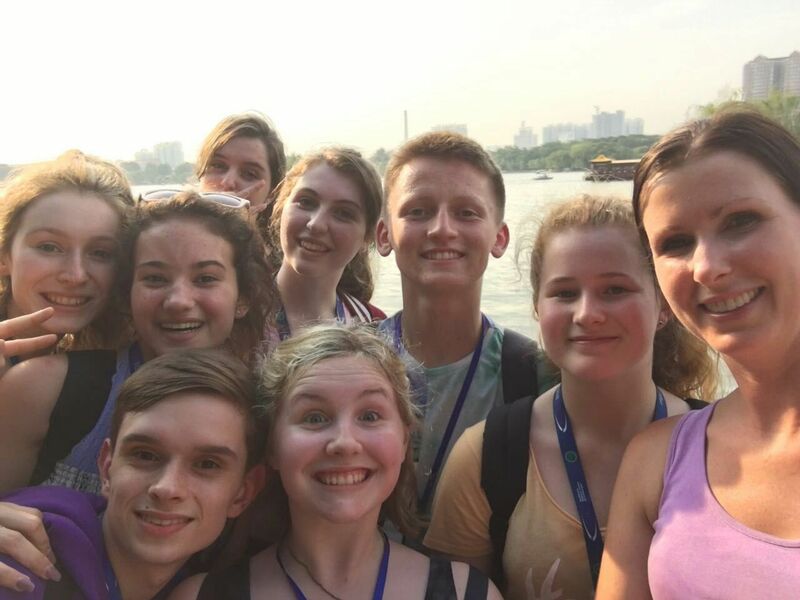 Judith Scott, Abbie Wright, Ellis Paterson, Callan MacGregor and Yasmin Iqbal visited Beijing, Tianjin and cities in the Shandong province, including Qufu which is the birthplace of Confucius. The Confucius Institute for Scotland’s Schools (CISS) is a national centre funded by the Scottish Government and Hanban, the Confucius Institute Headquarters of China. It was established in 2012 in partnership with Tianjin Education Commission. 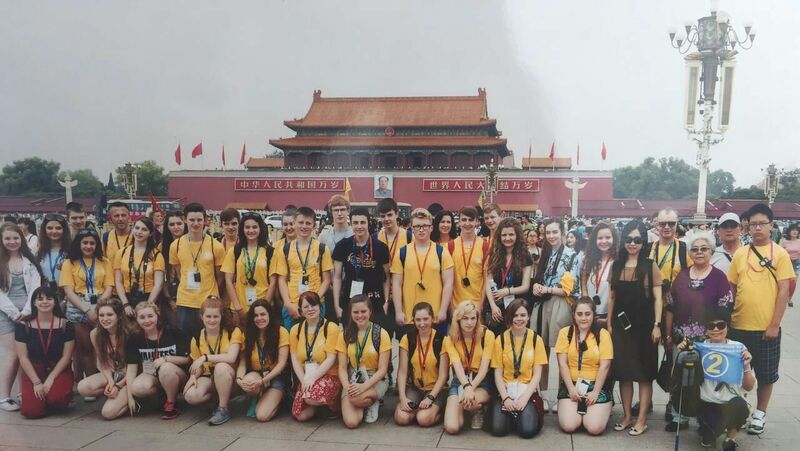 The trip offered the opportunity for pupils to immerse themselves in Chinese language and culture over a two week period. 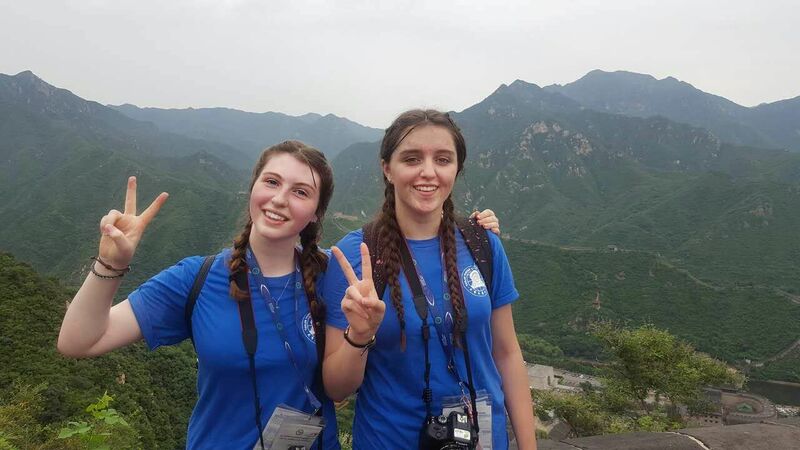 Pupils attended daily language and culture classes and went on a number of excursions to sites such as the Great Wall of China and the Forbidden City. They received a SQA accreditation at the end of the visit in addition to the experiences that they have encountered.